its the places you go. its the things you see. its the people you meet. its the timeless, ageless appeal of freedom. Now my interest had a lot more to it. 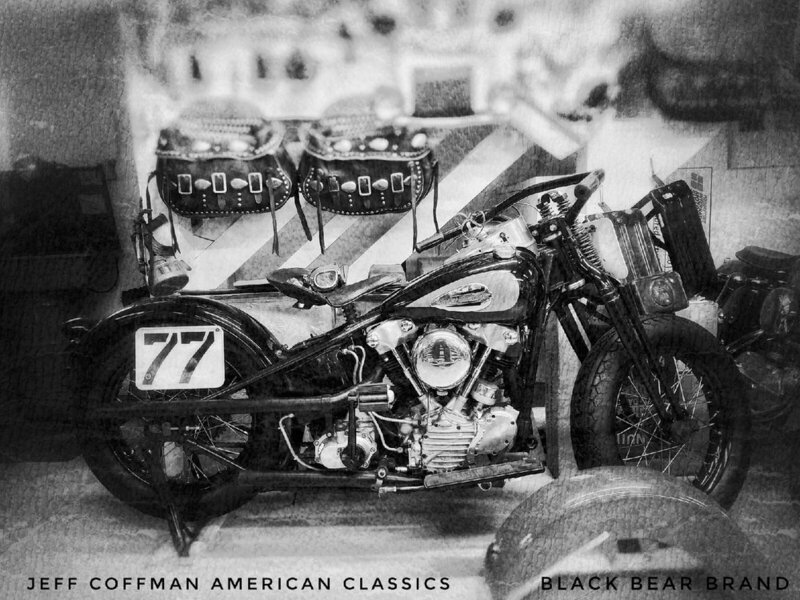 I want to learn more about Jeff, his story, his life long devotion to Harley Davidson motorcycles, the amazing history of all the Harley Davidson bikes and parts he has and works with every day… and the idea of a Knucklehead build I want to do. I’m proud to introduce a new friend and motorcycle mentor… Jeff Coffman! So much more to come… this is just the beginning. Next; cinematographer Ian Beaudux brings the story to life.